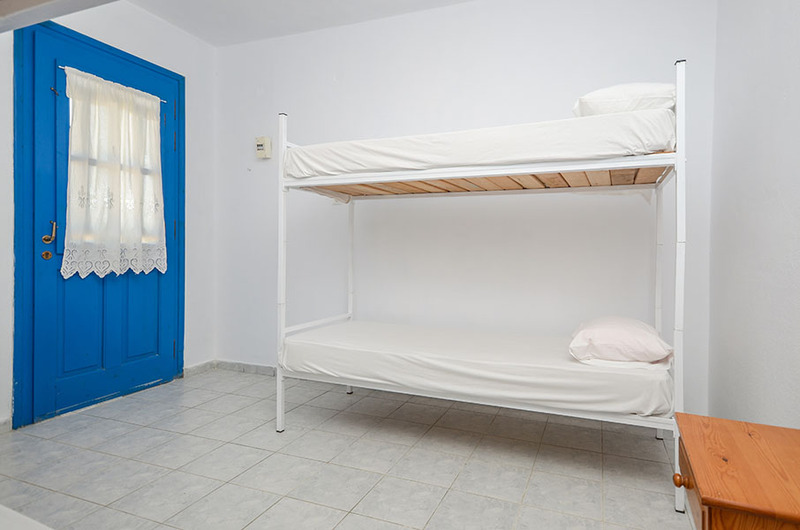 Naxos Camping also provides 5 comfortable Hostels that can accommodate up to 12 people. 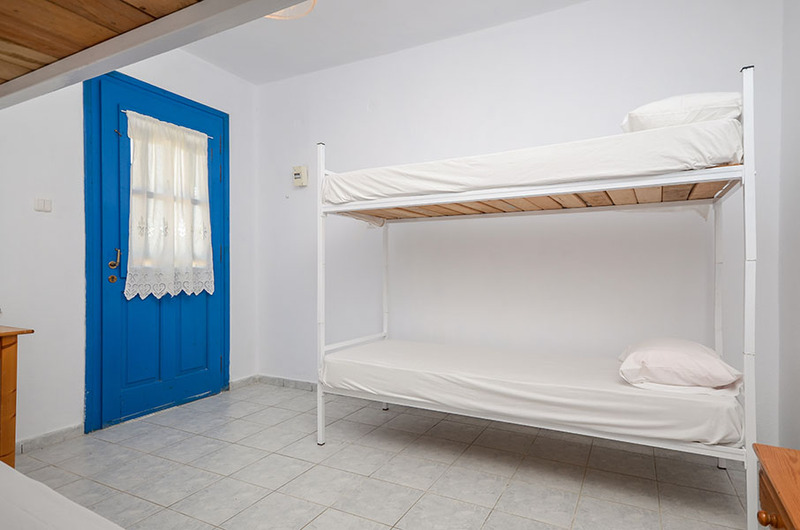 All the Hostel's rooms provide comfortable and clean rooms with 12 beds (6 bunk beds). 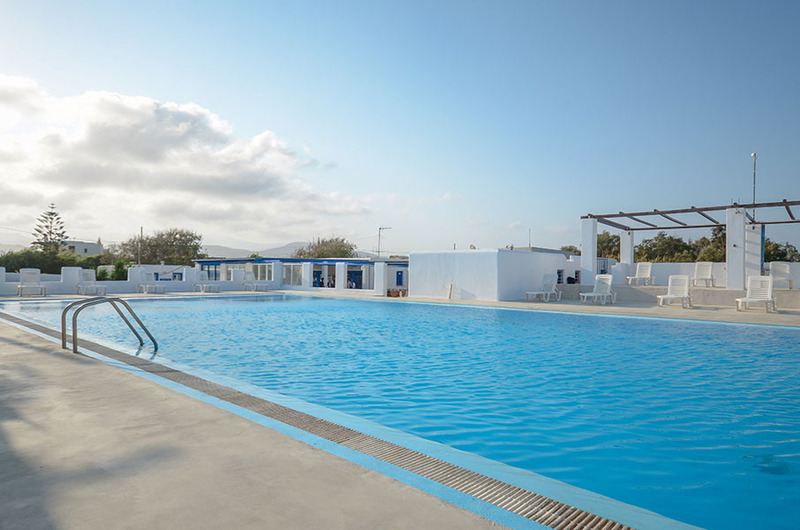 You can make use of the pool and all the facilities that Naxos Camping offers. So you can have low cost, but at the same time comfortably and relax vacations. All hostel rooms have air conditioning, TV, air conditioning, wardrobe for individual use, linen and dinnerware, large communal refrigerator and daily room cleaning.